Monica holds an MBA from Harvard Business School and a Commerce degree from the Queen’s School of Business in Ontario. Monica has worked for 4 years with the global business consulting firm, The Boston Consulting Group, taking on projects for Fortune 500 companies. 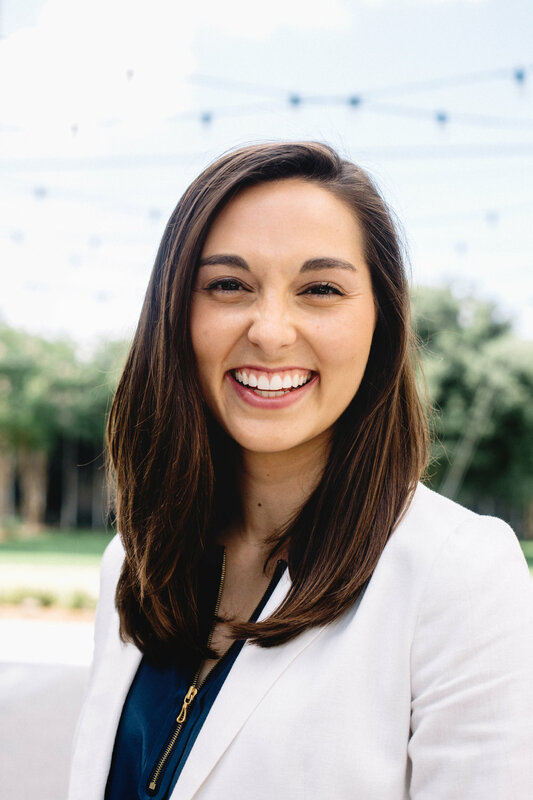 Elle started her career in Management Consulting prior to starting her own Professional Development business, launching Forth in 2018. Elle takes her passion for students and entrepreneurship into Break Into Business as the Hiring Manager, Social Media guru, program director, and raving fan! Jennifer started her entrepreneurial career early, founding a theater camp for high school students in 2009 which flourished to over 400 students during a summer season! Jennifer brought her entrepreneurial passion and logistical ninja-ing to Atlanta where she set up shop as the Founder of JL Community Resource Org, partnering with local event series, chambers, and associations to support their operations.